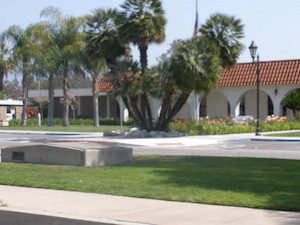 Were You Injured in a Truck Accident in Irwindale, California And Need Legal Assistance in a Personal Injury Claim? Or You Need Help With A Wrongful Death Claim For A Loved One You Lost In A Fatal Truck Accident? Irwindale accidents involving trucks, cars and motorcycles can cause serious injuries, property damages and even deaths resulting in wrongful death claims. You can contact our experienced truck accident personal injury lawyers who’ll take care of every detail pertaining to your personal injury case or wrongful death claim. We are detailed oriented, experienced legal professionals with over 40 years of experience in handling truck, car and motorcycles accident injury claims. Our accident lawyers take away all hassles from the wearing legal formalities, allowing you to focus on recuperating from the injury sustained, or loss of a loved one or damage to property. Visit our home page and our lawyer profiles to know more about our Irwindale, San Gabriel, CA truck accident personal injury lawyers and law firm. Moreover, it would be in your best interests if you call us now at 818-222-3400 or 1.866 INJURY 2 or contact us directly for a FREE personal case evaluation about your own truck accident, car accident, motorcycle accident or any other kind of accident personal injury claim. 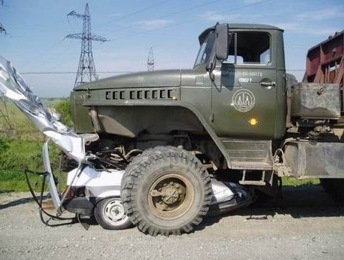 You can even get some quick general truck accident advice on our Truck Accident Injury Advice Section. 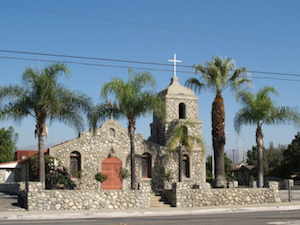 A city in the San Gabriel Valley in Los Angeles County, Irwindale had a population of just 1,422 during the 2010 U.S. Census. 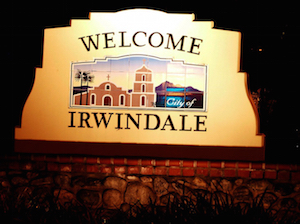 Irwindale is a full-service city, offering police and library services. The city consists mostly of rock quarries, which are the major revenue source for the city. Irwindale became the new permanent site for the annual Southern California Renaissance Pleasure Faire in 2005. Years ago it was known for seeking to be the new home of the Los Angeles Raiders NFL football team. A truck accident is not only traumatizing physically, but can cause severe emotional distress in victims’ lives, and in worse cases even deaths with wrongful death claims brought by surviving family members. There are many time-limited procedural rules and deadlines to adhere to, incuding with the California DMV and insurance companies, thus seeking the best personal injury lawyers will serve in your best interests. If you were involved in a truck accident, car, motorcycle or any other motor vehicle accident in Irwindale, the San Gabriel Valley or anywhere in Los Angeles or California, we urge you to call us now at 818-222-3400 or 1.866 INJURY 2 or contact us now for a FREE & CONFIDENTIAL INITIAL CASE CONSULTATION AND CASE EVALUATION. In our 40 years of experience, we have successfully resolved countless truck and car accident injury cases, wrongful death claims and other personal injury cases in Irwindale, San Gabriel, Los Angeles and all throughout California. Our personal injury lawyers were selected to Top Attorneys in California and as Personal Injury Lawyers and Law Firm of 2010, 20111 and 2014. For our quick and easy consultation, fill-out the details of your claim using our contact us form and tell us about your Irwindale, CA truck accident or any other injury accident. We offer a FREE & CONFIDENTIAL case consultation and we also work on contingency fees which means that there is No Fee Until You Win!